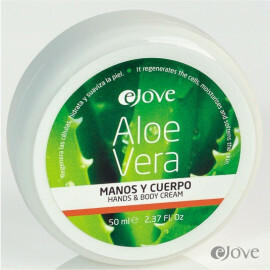 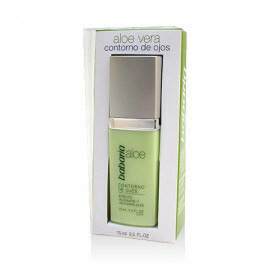 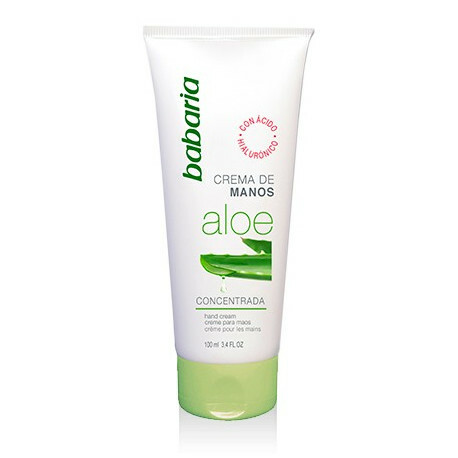 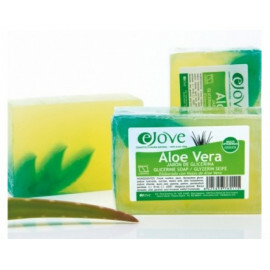 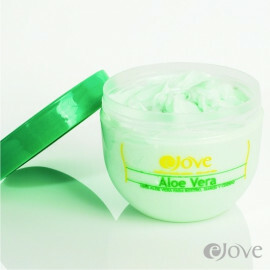 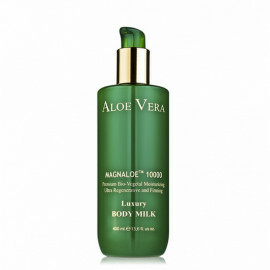 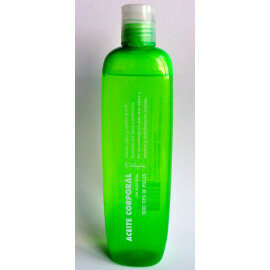 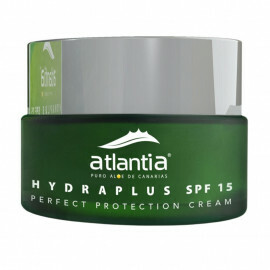 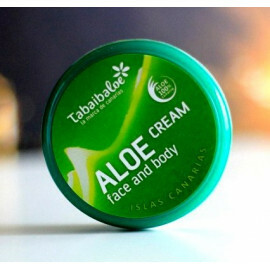 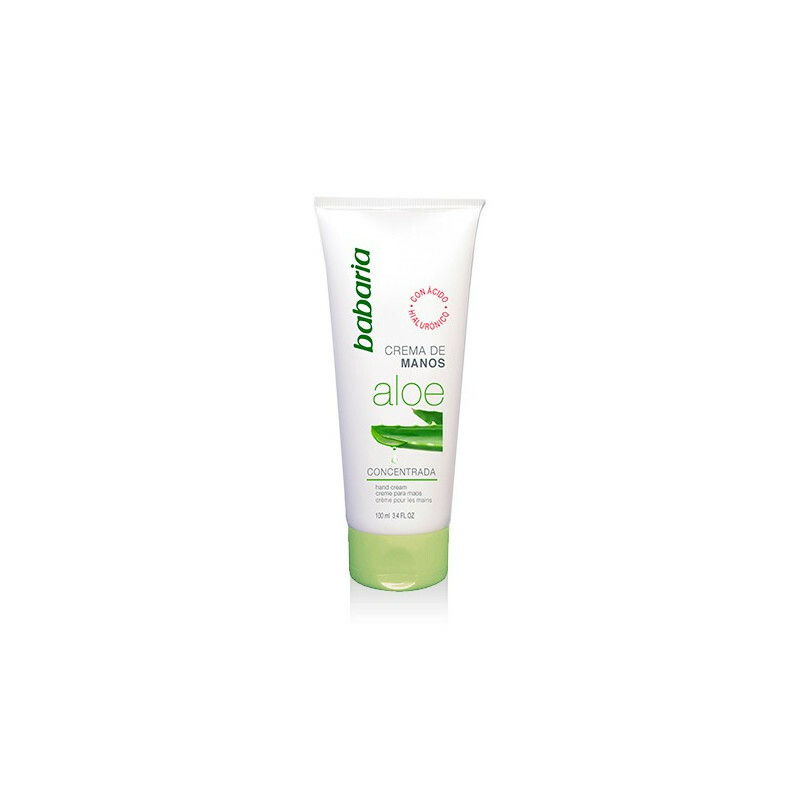 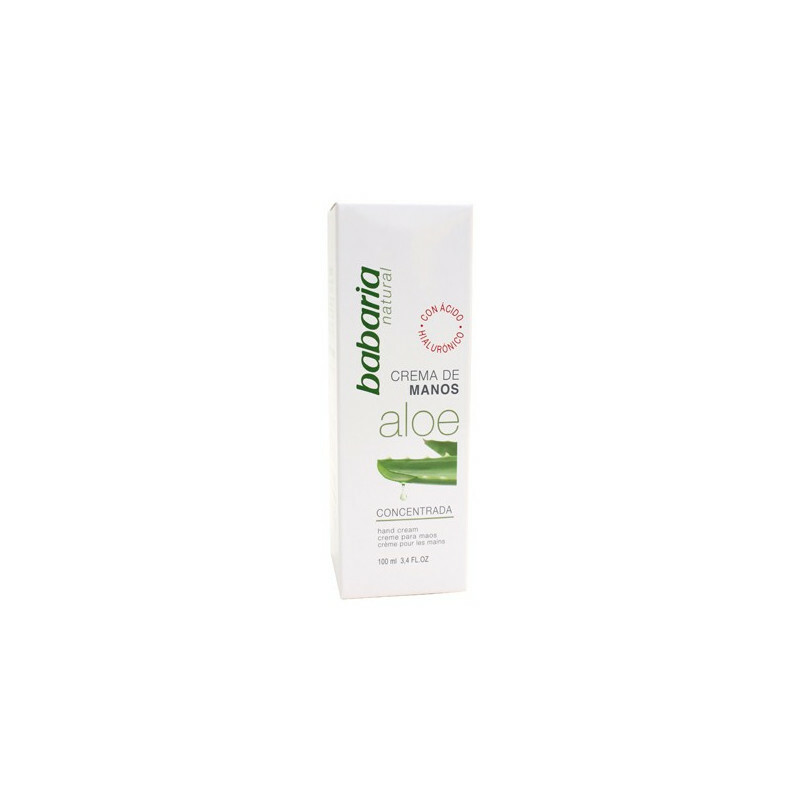 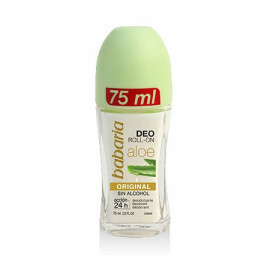 Aloe Vera has reparative properties, helping to improve the skin’s moisture levels. 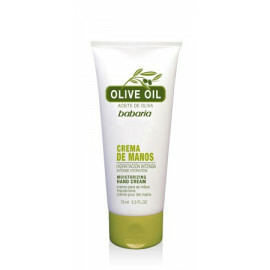 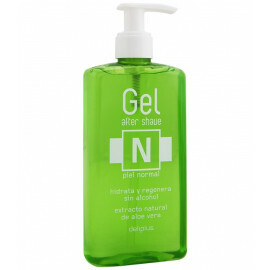 Especially formulated for hands that are dry and cracked from everyday tasks. 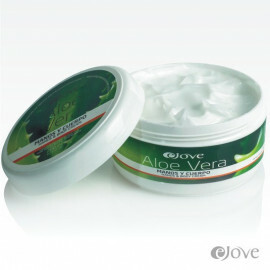 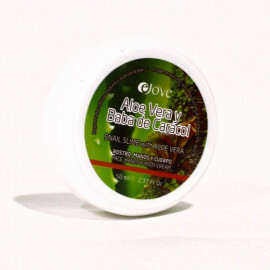 Glycerine retains the skin’s moisture levels, keeping it soft and smooth.